A Worthy Journey: Get Your I Love Someone With Spina Bifida Decal... And Support Team Double Trouble!!! Get Your I Love Someone With Spina Bifida Decal... And Support Team Double Trouble!!! 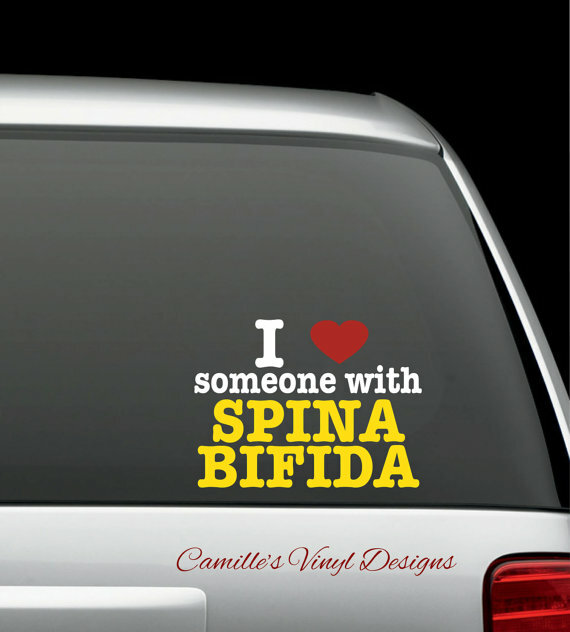 Do you love someone with spina bifida (AHEM... like my amazing girls ;))? Well, then I have the PERFECT thing for you! 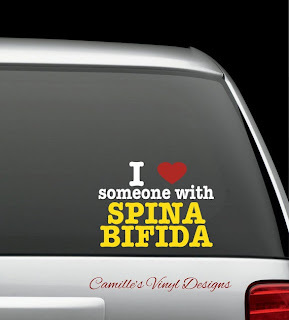 It just so happens my wonderful friend Camille created this awesome "I love someone with spina bifida" decal AND she is donating a portion of every purchase to Team Double Trouble!